Not sure if the symptoms you are experiencing could mean that you need immediate dental care? A severe toothache that may either be persistent or intermittent. The pain may get worse when putting pressure on the tooth or biting down. This endodontic procedure is performed when the dental pulp, a structure inside the tooth, is inflamed or infected. This can happen for a number of reasons ranging from traumatic injury to severe decay. Once the pulp has been affected the only option will be for our Holland, MI, general dentists to remove the pulp and any bacteria that has been trapped inside the tooth. This is the main goal of root canal treatment. A root canal is not an elective procedure. 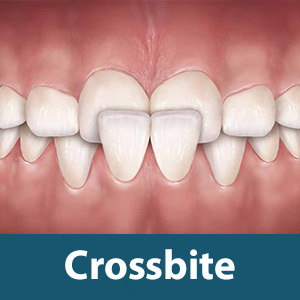 It is the only way to make sure that damage doesn’t continue to spread to surrounding teeth or the jawbone. 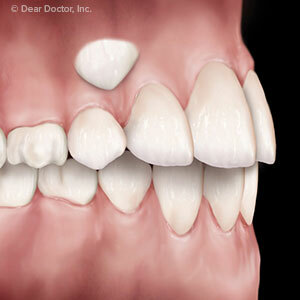 This is why it’s important to see your dentist right away if you are experiencing any issues with your smile. A root canal now could prevent the need for a tooth extraction later, and remember, it’s always important to preserve your natural teeth whenever possible. Need treatment? Give us a call! If you are dealing with any of the symptoms above, or if you notice any changes in your smile that you aren’t sure about, then don’t hesitate to call Lakeshore Dentistry & Implant Center in Holland, MI, at (616) 399-3946 to schedule an immediate appointment with us! No tooth is an unnecessary tooth. So, if you have one endangered by trauma, dental abscess, or several cavities and fillings, your dentist at Lakeshore Dentistry & Implant Center in Holland, MI, will endeavor to save it with root canal therapy. By removing diseased interior pulp, this restorative treatment relieves pain and spares the tooth for many years to come. At Lakeshore Dentistry, Drs. Ryan Lebster, Jose Vivas, and Arnold Baker carefully evaluate their patients for this service if the need arises. That's the essence of root canal therapy. A two-visit procedure performed entirely by your Holland dentist, a root canal (as most people call it) aims to remove the interior pulp from the slender chamber running down tooth roots, and as a minimally invasive procedure, it only requires the use of local anesthetic! During treatment, Dr. Lebster, Dr. Vivas, or Dr. Baker will use special tools debride the canals. Afterward, they will also disinfect and seal them with elastic and biocompatible gutta-percha. Finally, a temporary dental filling or crown will cover the tooth while the permanent crown is fashioned at the dental lab. Healing takes about a week. When you return to Lakeshore Dentistry & Implant Center, the dentist will remove the temporary restoration and bond the permanent crown over your restored tooth. 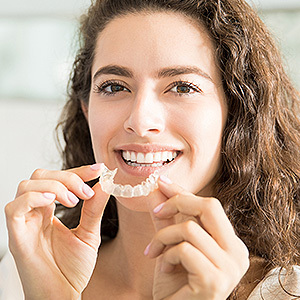 While your tooth may be sensitive for a bit, this will quickly diminish, and the pain, drainage, and other difficult symptoms that you previously been experiencing will be gone! If you question the health of a particular tooth, please contact Lakeshore Dentistry & Implant Center and ask for an appointment with one of our highly skilled dentists. Our office is reachable at (616) 399-3946.